Our growing annual scholarship program awards financial aid to graduating high school seniors in our local districts. Financial assistance is a necessity for many college bound students. Also, project grants are awarded to district teachers on a rotating basis to enable them to provide enrichment activities for their students. Each year, teachers from one of the school districts we serve, Temecula Valley Unified, Murrieta Valley Unified, Menifee Union and Lake Elsinore Unified, are given the opportunity to apply for these grants. 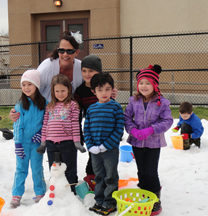 Menifee Union School District teacher grant provides students the opportunity to experience snow for the first time. 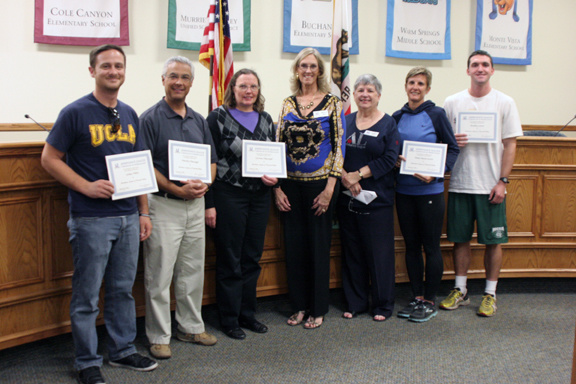 Lake Elsinore Unified School District teacher grants awarded for their classroom projects. 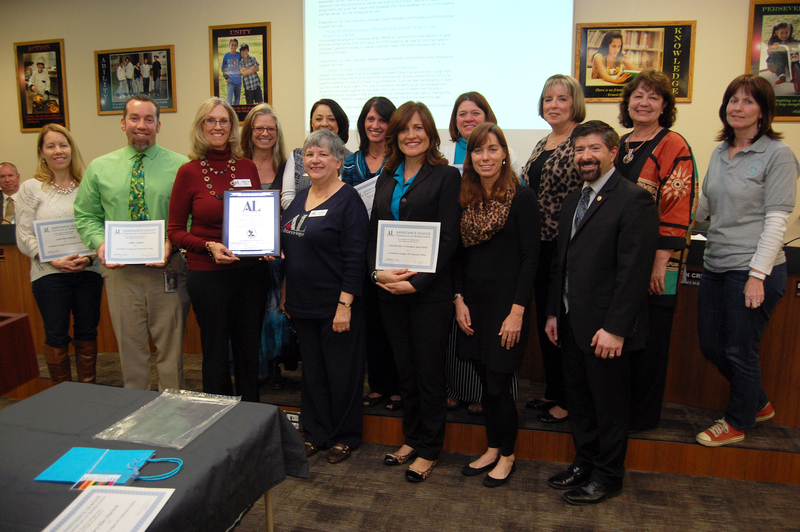 Murrieta Unified School District teachers receive grants to fund enrichment programs.